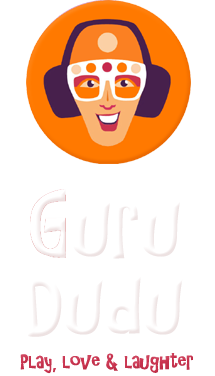 Check out our Redbubble store where you can order T-shirts, mugs and other cool stuff with Guru Dudu artwork printed on it. Click on the portfolio images. 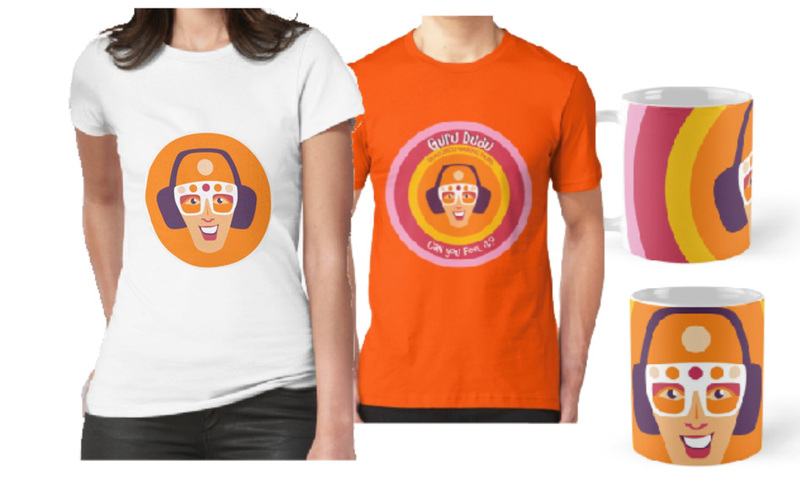 A range of merchandise will then appear that you can order direct from Redbubble. 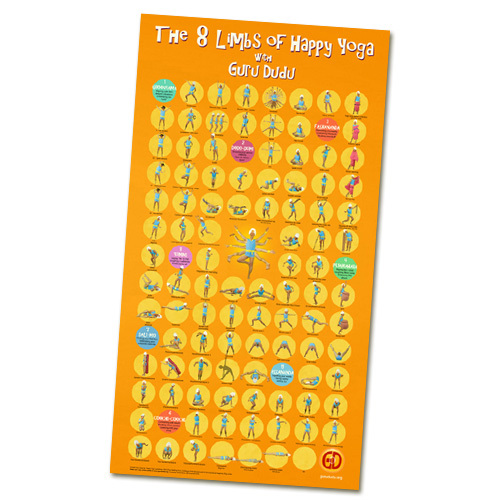 For Happy Yoga posters, click here.